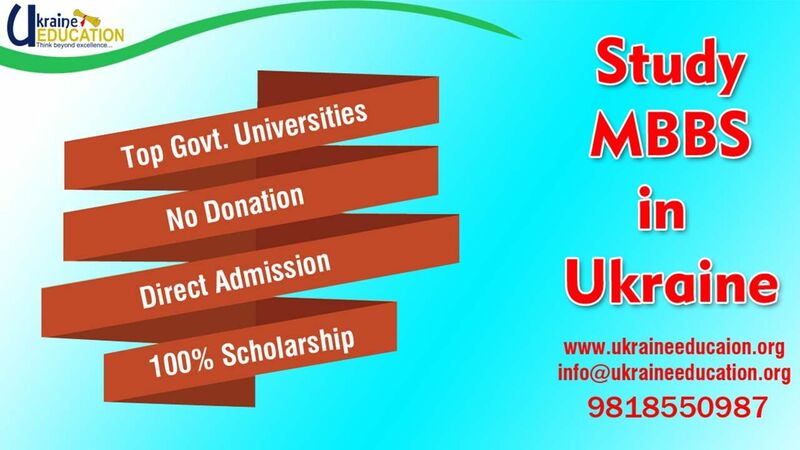 Need Quality Medical Education at Affordable Cost? Well, Go for Ukraine then! Ukraine, a large country situated in Eastern Europe with its capital city named as Kiev is a beautiful country to explore. Since its formation, the country has attracted many tourists as the country is famous for its infrastructure and picaresque locations. One more factor that Ukraine is gaining popularity for is the education quality of the country. 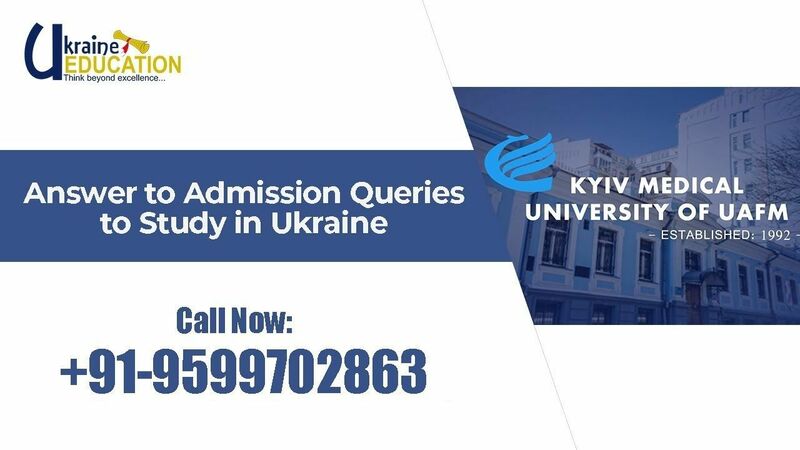 Ukraine houses some of the best higher education institutions on the planet which offer higher education in the fields of Medicine, Engineering, Aviation, IT, Science and Technology etc., but the stream of higher education in which the country’s education standards can be called the best is Medicine. 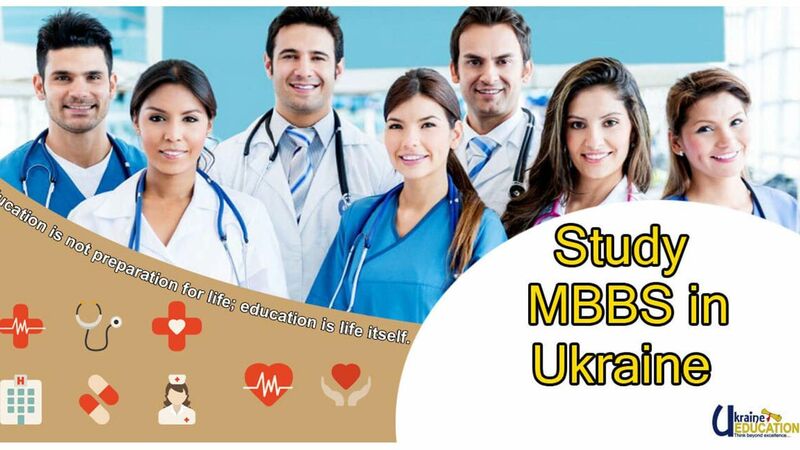 The trend of doing MBBS in Ukraine however does not hold a deep history. 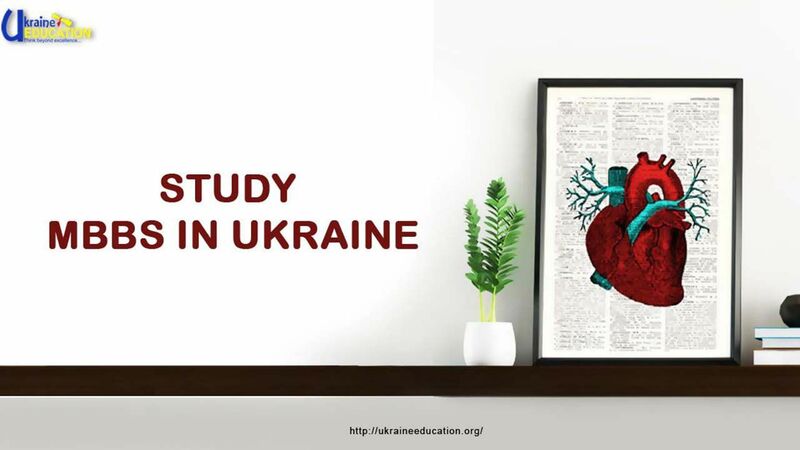 It all started a few years back when Ukraine hit the platform with some amazing cutting-edge medical universities having modern infrastructure and which claimed to offer quality medical education in affordable costs. 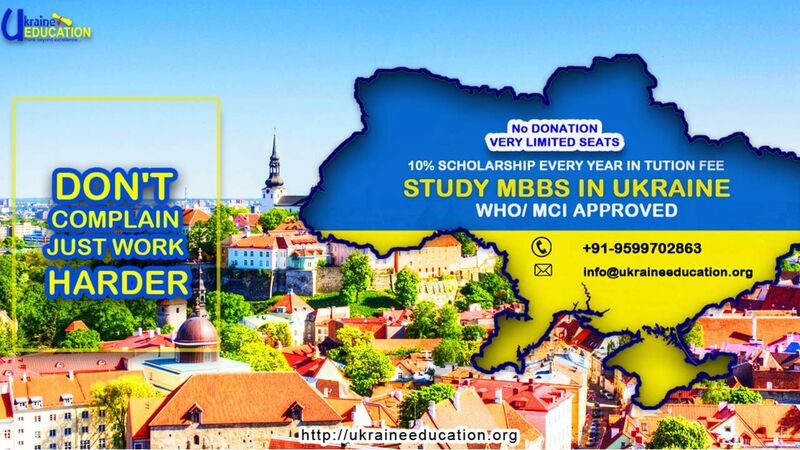 All mentioned factors are not only attracting Indian students to study medicine in Ukraine but medical aspirants across the globe are preferring MBBS in Ukraine due to all the favorable factors for foreign students in top medical universities in Ukraine. 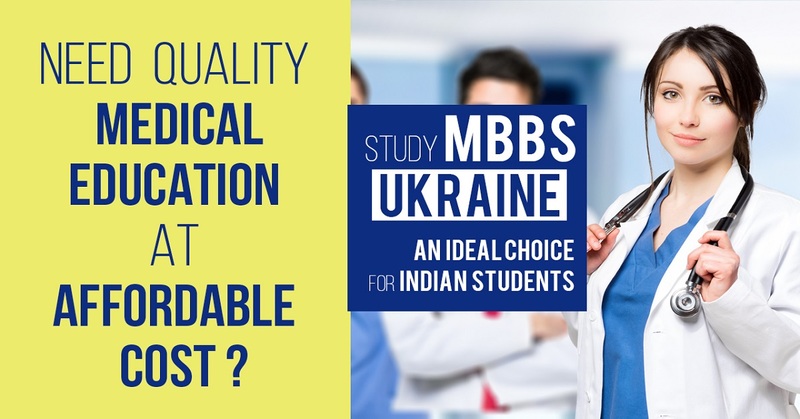 Therefore, Coupled with the affordable cost of living in the country, the Ukrainian medical education provides favorable peculiarities for the terms of studying especially towards the international students, while comparing with developed countries like Germany or France, where can be lower tuition fees, yet higher cost of living and more competitive enrollment requirements. 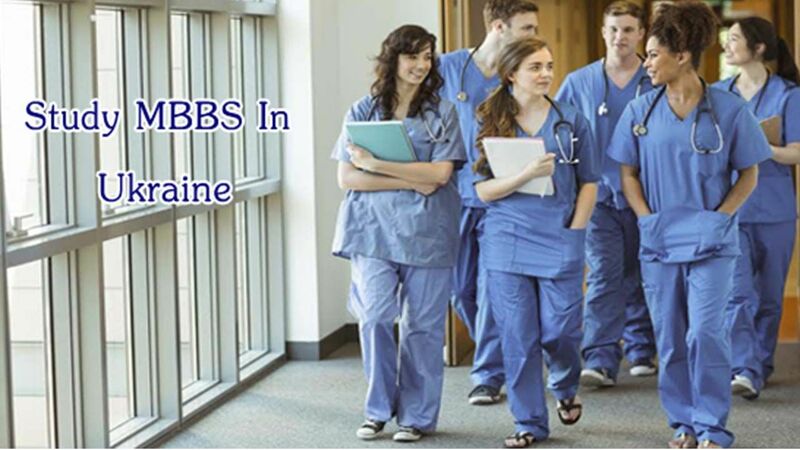 Reasons Why Should You Do MBBS from Ukraine? 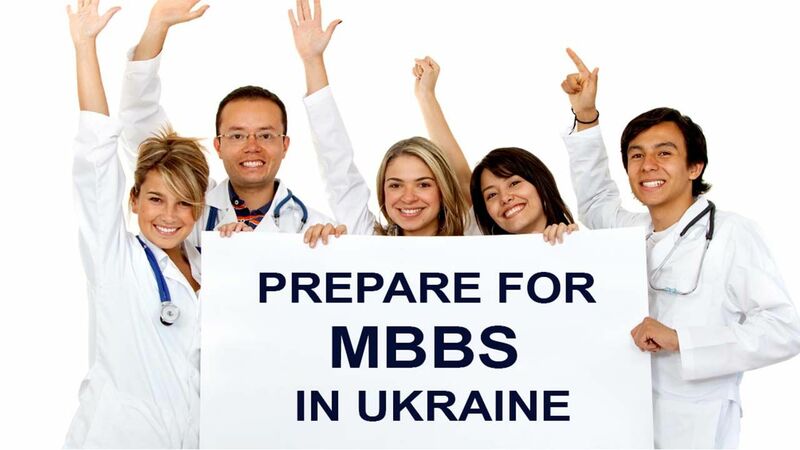 Should You Go for MBBS In Ukraine? 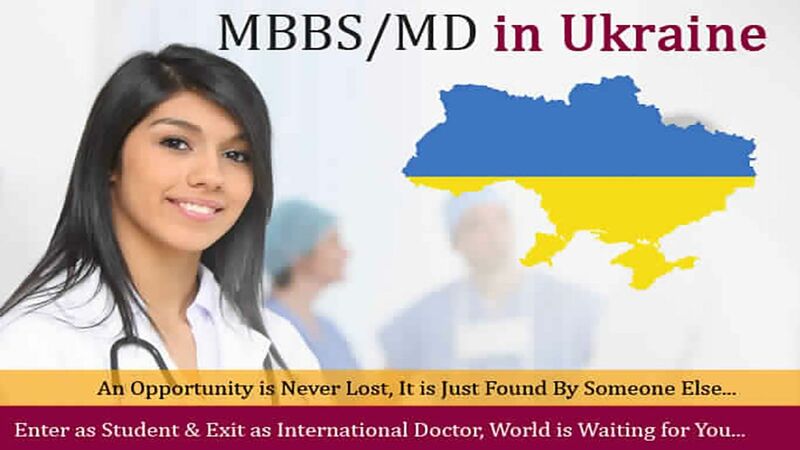 What is the syllabus of MBBS in Ukraine?